Brite Inc is the proud global leader in whiteboards, magnetic whiteboards, and any type of markerboard that would suit your needs. Custom sizing and design is our specialty, and no one does it better. 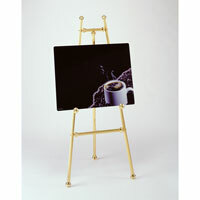 We have a full art department to help with color graphics, layouts and grids. 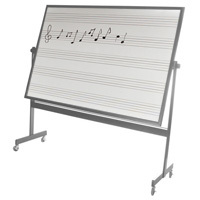 Your office will benefit from addition of a presentation whiteboard or notice board, and the music line whiteboard aids the songwriter and music teacher alike. A dry erase calendar is a handy way to track appointments and deadlines, and our rolling whiteboard is an innovative use of space. ::Take advantage of advanced technology with an online whiteboard or interactive whiteboard. 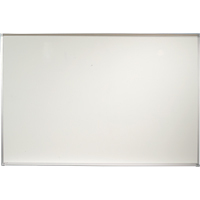 All of our dry erase boards, including the reversible whiteboard, magnetic white board, and quartet whiteboard, are found exceptionally useful, from kindergarten teachers to business executives. We have all the accessories for both the office whiteboards and classroom whiteboards, including whiteboard markers and whiteboard erasers. We can custom design a large whiteboard with your company or organization's name and logo, or a vertical sliding whiteboard useful in saving the information displayed on it while still offering usable space. Whatever your need, we have you covered and will work with you to meet your needs. 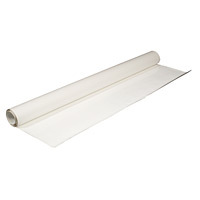 ::Brite Inc has been the leading supplier of whiteboards for over 50 years, building a long list of satisfied customers. Browse our website to optimize your shopping experience and find the product right for you. We've also added new navigational features to make it easier to find the perfect whiteboard for you. Contact a friendly customer service representative to answer all your questions. 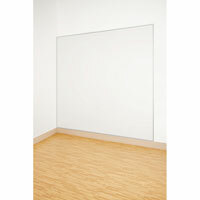 We also have an online whiteboard information center and a whiteboards central blog to further serve you. We are the world's largest supplier of the markerboard, including the electronic whiteboard, magnetic whiteboards, and every kind of markerboard available.